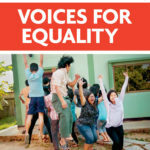 The Palme Center believes that equality is a prerequisite for democracy, peace, sustainable development and the work to fight poverty, and it cannot be reduced to being an issue for women alone – equality benefits all. 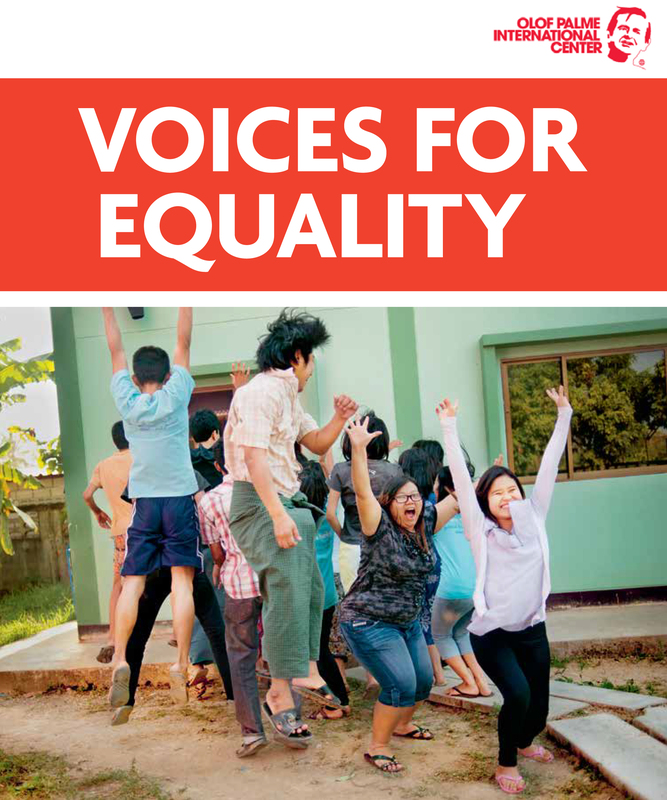 Voices for equality is a new publication that can help to increase knowledge and provide inspiration by showcasing examples of equality work in practice. It can be used in trainings by active project participants both in Sweden and in our partner countries.